Using the latest research from the world’s leading strength and conditioning coaches, this book aims to provide the final word on how to add muscle quickly and safely. It will be both the ultimate reference guide for weight training, as well as providing a full workout and nutrition plan for any man. 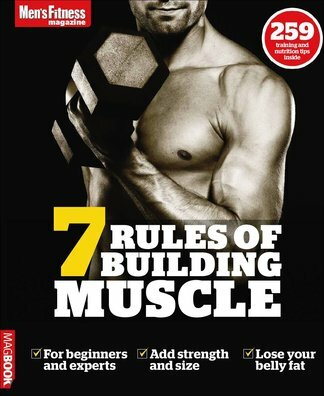 Suitable for all levels – from absolute beginner to gym experts – the advice is split into seven chapters, each dealing with a major contributing factor in muscle growth. Each chapter will explain the training science in detail and provide examples and exercise guides. 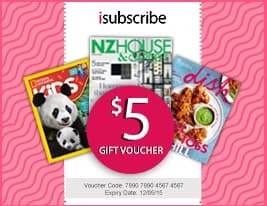 Be the first person to tell us what you think about Men&apos;s Fitness 7 Rules of Building Muscle and you'll save $5 on your next purchase!